Tana French is one talented woman. She is easily one of my favorite authors for her creative crime stories that will have you reading every one of her novels. Our main character, Mick “Scorcher” Kennedy, is an Irish Murder Squad detective. When he catches a case of a father and his two young children who’ve been murdered while the mother is in critical condition at Scortcher’s old family summer vacation stomping grounds, he starts to have flashbacks of similar distressing situations from his youth. At 450 pages, Broken Harbor captures the eirey essence of multiple broken families and their struggles to remain “normal”. This book took me 3.5 days to read. I give Broken Harbor a 3.5 out of 5 for its stressful plot but accurate portrayal of mankind. This book is not for the faint of heart and can be difficult to ready as the nature of the book isn’t extremely pleasant. 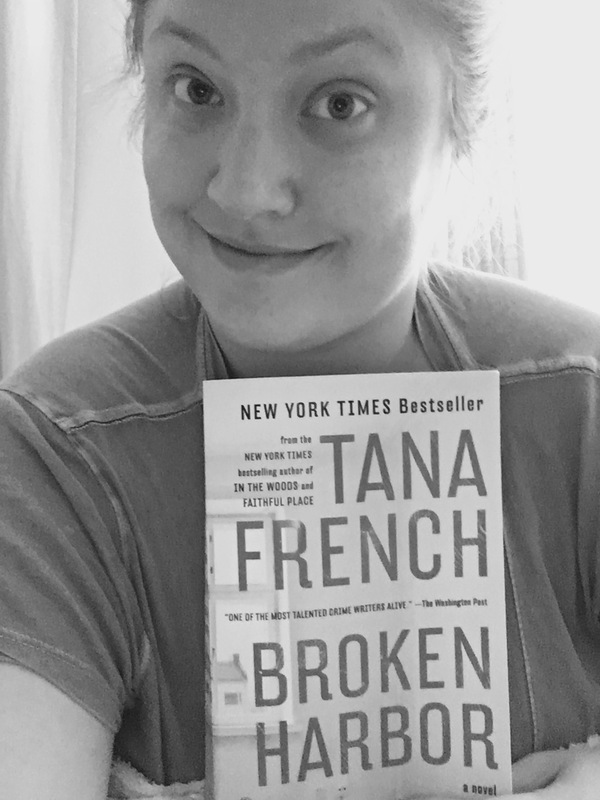 I very much recommend reading all of Tana French’s books and plan on reviewing many more for you! Please leave comments after reading the book with your thoughts!